You love everything about the new condo that you bought, except the drab white carpet that covers the living room floor. 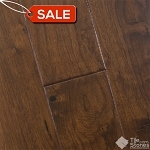 You wanted a flooring that created a warm, friendly atmosphere and set out looking at samples of hardwood flooring. 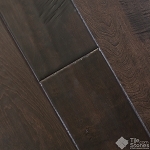 Once you set your eyes on Cocoa Brown Max Windsor hardwood flooring, you knew that you had found the perfect match for your cozy new home. 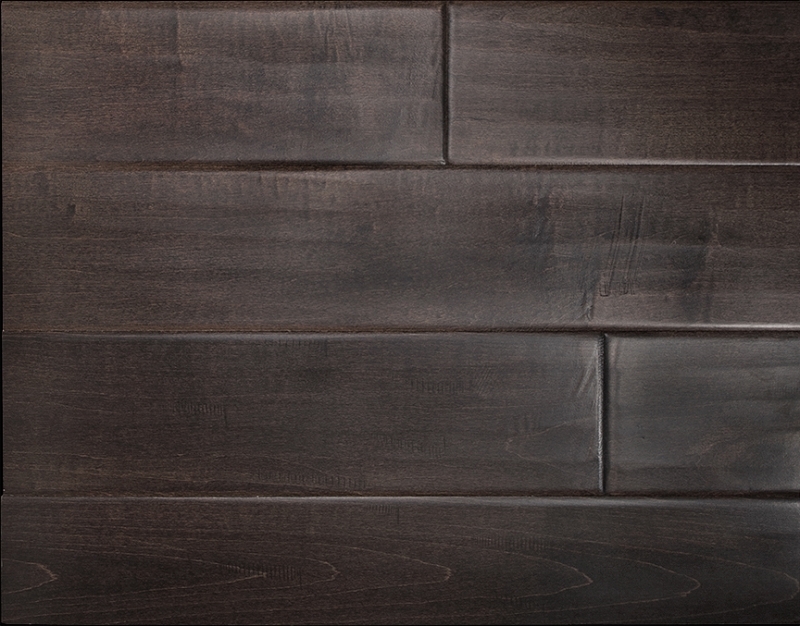 The rich cocoa color of the wood accented by the warm cherry undertones creates the perfect color to complement your furniture. 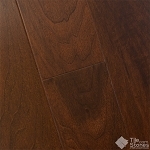 Since you had your Max Windsor Cocoa Brown flooring installed, your living room is the envy of the neighborhood. 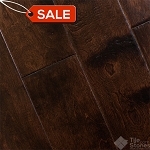 Best of all, because it is engineered hardwood, you never have to worry about your floors warping or cracking under different temperatures. You couldn't imagine a more perfect home. 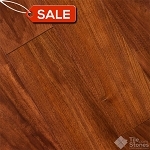 Cocoa Brown Max Windsor hardwood floors are ideal for indoor areas such as bedroom floors, kitchen floors and bathroom floors. 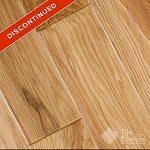 The engineered wood will fluctuate with temperatures so you won't have to worry about cracking or warping.